Many may already know of John Saunders and John Grimso from their YouTube channels that focus on CNC machining and custom knife making. Both are bootstrap entrepreneurs that started with a passion and made it into a business. 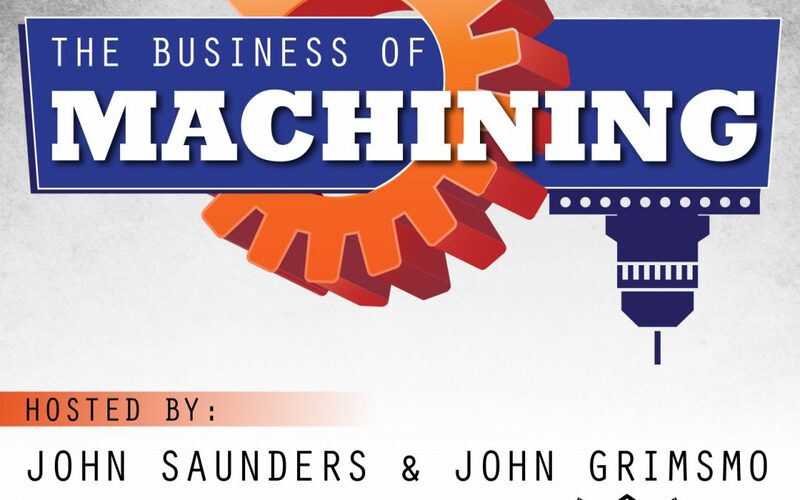 The Business of Machining podcast takes their weekly private conversations and opens them up for all to eavesdrop in, and learn from them and the challenges they have faced in creating their businesses, which is a constant work in progress. They give an honest look inside the ups and downs of starting from nothing to grow a dream business, with always a focus to the machinist/CNC aspects of their industries.